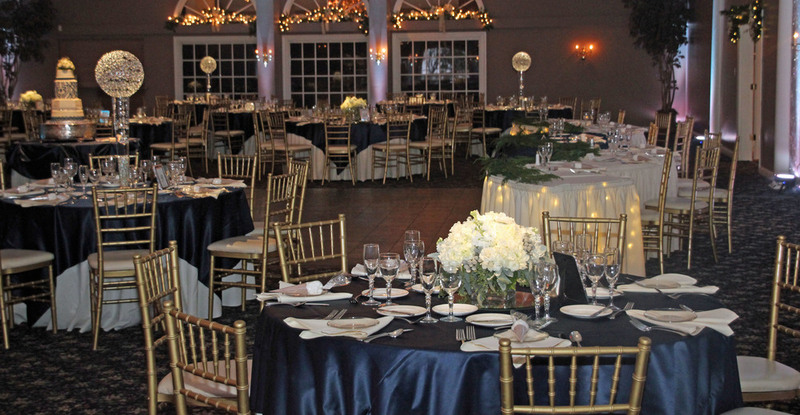 Aberdeen Manor provides a perfect, romantic backdrop for your special event. Click on the images below to navigate between events and services. Your private and elegant venue - Let us show you how your wedding can be an Aberdeen Wedding! 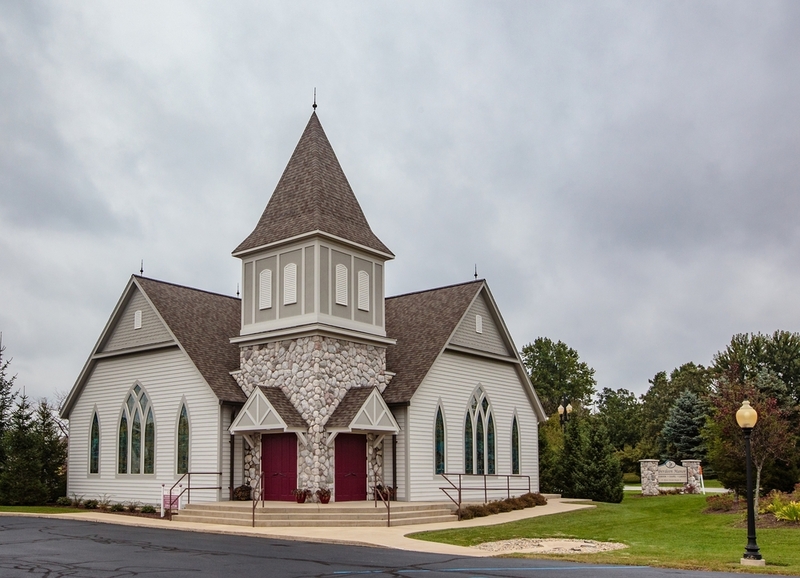 Whether you choose to have your ceremony in the chapel or the garden, your's is the only wedding on site. Perfectly catered events with the same quality and service — delivered anywhere- Full event coordination included. Interested in a Shower, Corporate Event or Off-site Catering? Are you a future Aberdeen Bride? Check out our new Aberdeen Bride Page for lots of photos and decor ideas! Let's make it a PARTY!! Limitless choices make your wedding experience entirely your own and we are here to help at every turn. Long distance planning is our specialty! One Chance Is All We Need. With unlimited options to choose from and the ability to customize services to meet your needs and budget, Aberdeen believes in creating the wedding of YOUR dreams. We would love to show you around. Drop by and see us! A Family of Brides and Grooms who know what it means to have an absolutely perfect Aberdeen Wedding! Click on an image to email your coordinator directly.